Batroc has been beaten by Captain America many times before. 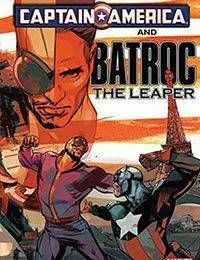 But when the phone rings and the voice on the other end commissions the Leaper to do it again, Batroc cannot resist. Prepare for the rematch years in the making.